Why do so many Clarksville drivers go with the Colorado? 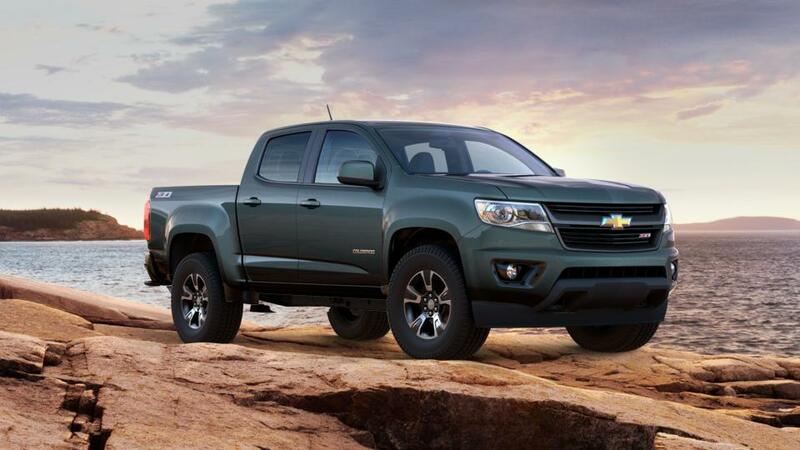 The Chevrolet Colorado is a well-performing mid-size pickup with a considerable amount of power. You’ll enjoy a comfortable ride with a cabin designed for less noise and vibration. It has excellent fuel economy for a truck, saving you money at the pump. Shop our inventory of new Chevy Colorados in Clarksville to select the color and options you're looking for. For extra details on a Colorado test drive, contact us at (888) 332-5601.